The Joe Frex Metal Coffee Filter is a reusable filter designed to be used with the AeroPress® Coffee Maker. 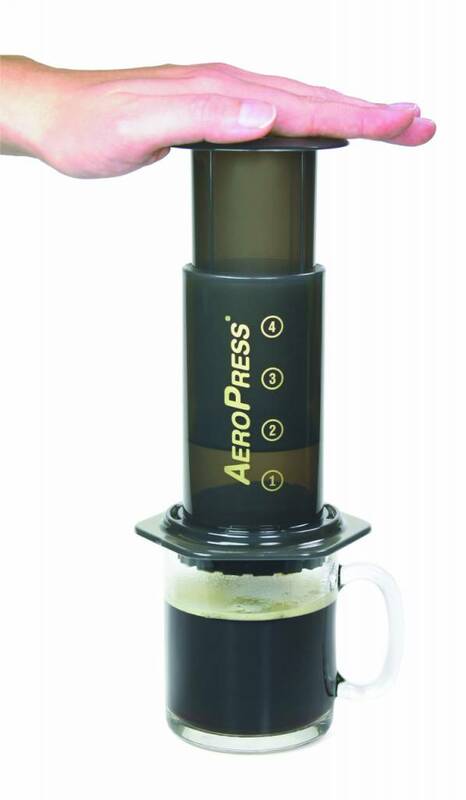 The Aeropress is a handy, compact coffee system that works without electricity. 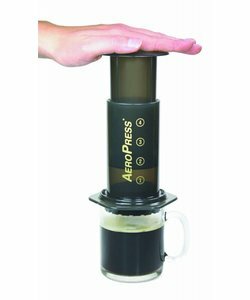 The Aeropress uses air pressure and a lower brewing temperature to prepare full-bodied coffee and espresso, even when you are on the road! 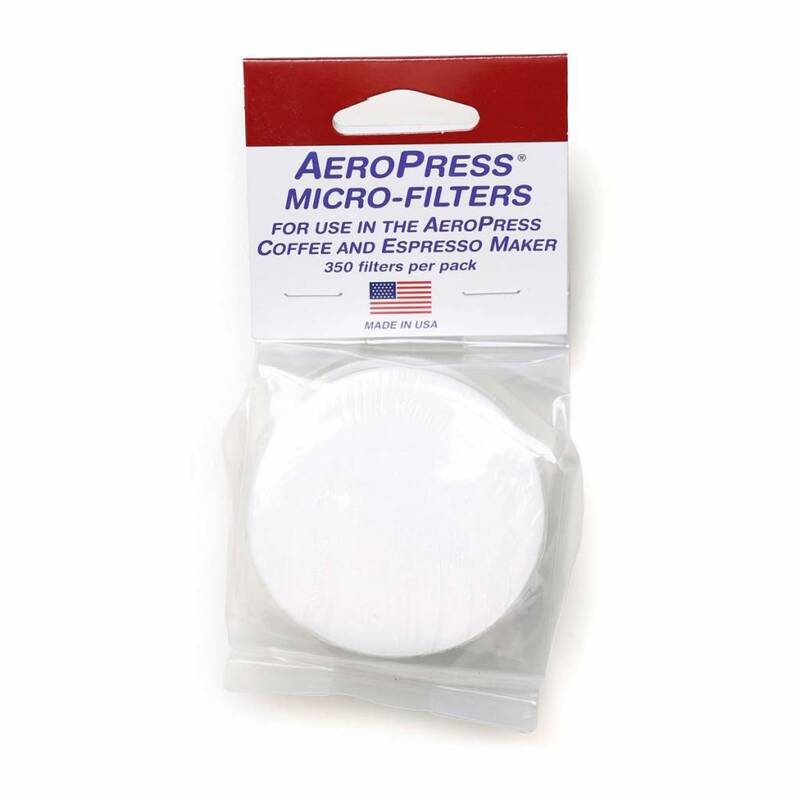 The Aeropress system comes with disposable paper filters. 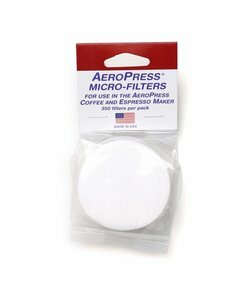 Such paper filters are not always very convenient to travel with and not every coffee lover wants to use paper filters. Paper filters remove some of the coffee compounds from the brew, such as coffee oils that impart a deeper flavor. The paper filter thereby reduces the depth of flavor of the brew. 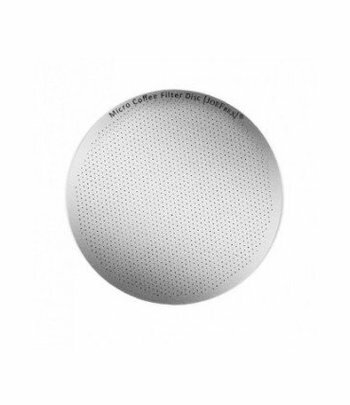 The Joe Frex Metal Coffee Filter is a reusable filter designed to be used with the AeroPress Coffee Maker. The metal filters allow more oils to remain in the brew and can be used to make a fuller bodied cup of coffee with the AeroPress. 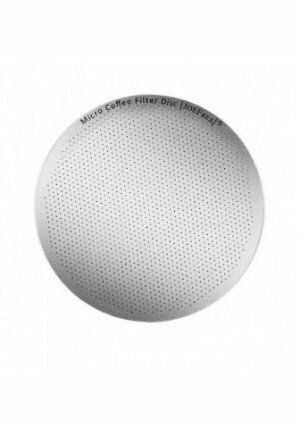 A metal filter also eliminates the need for paper filters, which is especially convenient when travelling.